Our family is excited to relaunch a 17-year-old product. And boy, do the years show ... since it was originally made in Microsoft Paint. After publishing, my design education was mostly self-taught, but it took a leap during my time on the Florida College yearbook staff. The more I learned, the more inadequate my 12-year-old MS Paint technique became. Several years later, with greater appreciation and experience, I'm serving as advisor for the yearbook, encouraging the same experiential learning I received here as a student. 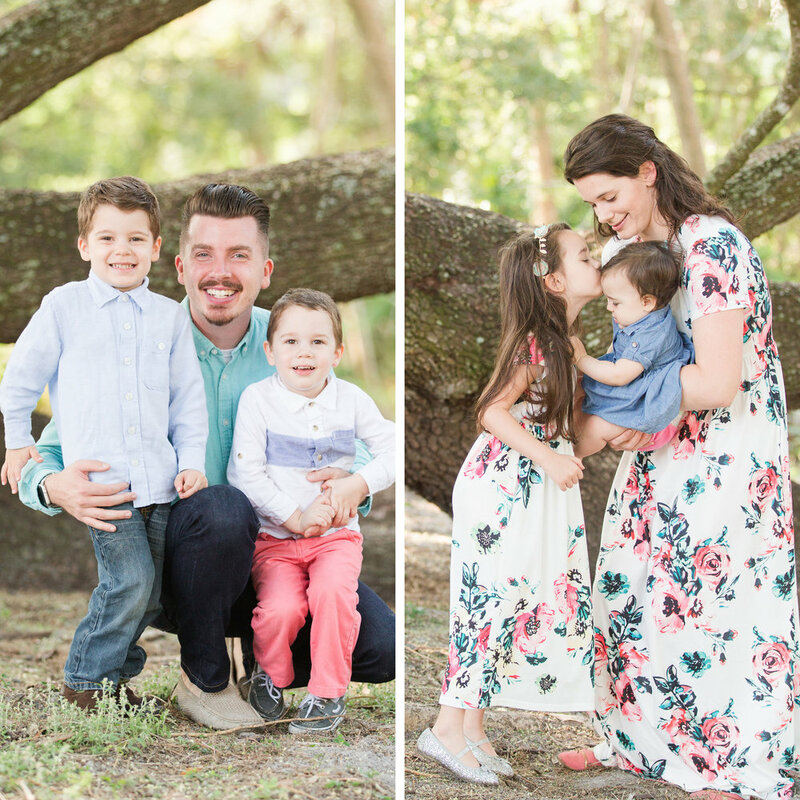 Joie and I were married in 2010 and live with our four children in Tampa, Florida, worshiping with the Christians that meet on Livingston Avenue. 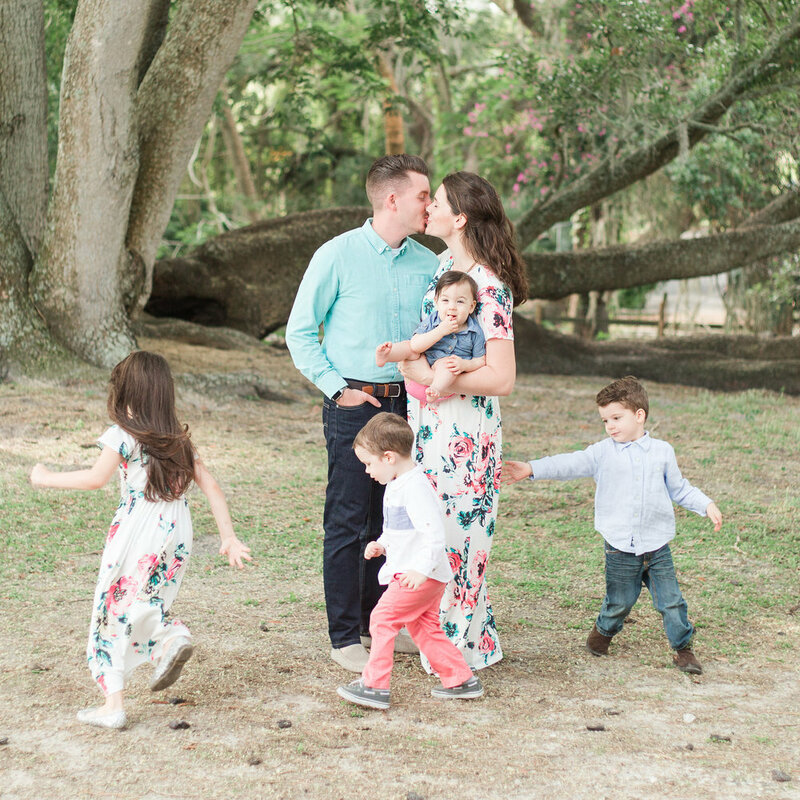 I serve as the art director and marketing lead at Florida College, and Joie is a full-time mother of Evelyn, Gray, Alec and Annabelle. Over the years, we sought to reinvigorate Creation to Revelation, but family always took priority. Training our children meant less time for my freelance work, which kept our budget balanced. And yet, with the children growing and learning more every day about God's history, we were finally convinced to take the leap. We believe it's increasingly vital for the next generation to learn the Bible, and with so much negative media saturation, there can never be too many tools for teaching. Teaching children of our own has made the new Creation to Revelation a family-centered passion project that puts God and His glory first in our minds. With diligent prayer, we look forward to helping our family grow along with the revitalized Creation to Revelation. I would be remiss if I didn't honor the wonderful woman who made it all possible. First, she carried and raised me—me, the quintessential problem child—to be God-fearing, scripture-savvy and art-loving. Second, she encouraged me as an entrepreneur, and essentially ran my business for me while I was in college. (I hope telemarketers have finally stopped calling her.) And third, beside her faithful husband, she modeled the kind of woman I would later look for, marry, and raise a family with, all while I kept her values and instruction close at heart.